Click Here For The Toiletops Infographic! Is The Toilet About To Be Reinvented? 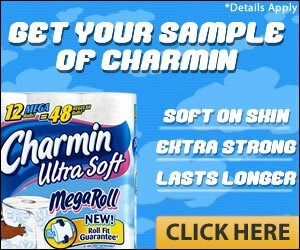 Toiletops.com is supported by readers purchasing products we feature. Product links on Toiletops.com are referral links. If you use one of those links and buy something, Toiletops.com earns a commission from the sale. Need more info? See our full disclaimer.